Both Ruxandra and myself have been involved with Gymnastics for the better part of our lives. In fact at just 4 years of age, we were introduced to this sport that literally has made us who we are today and has given us opportunities that so few people have had! It’s no wonder we are thrilled to have the opportunity to open Alpha Gymnastics Academy. This has been our goal for several years and we are going to work hard to ensure that our facility will soon be recognized as the premier gymnastics center in Windsor/Essex. Our 10,500 square foot facility, located across from the WFCU arena complex on Lauzon Road is equipped with the most modern gymnastics equipment we could find. Once open, we anxiously await your comments and suggestions as it is, and always will be, our goal to ensure that we are meeting the needs of our clients! Robert and Ruxandra are Level 3 fully certified Coaches. This means that they have taken courses and have been certified to coach at all levels up to and including Canadian National team Gymnasts. However, we know that everyone has to start somewhere and for that reason, we are placing a lot of effort in the casual gymnastics program. 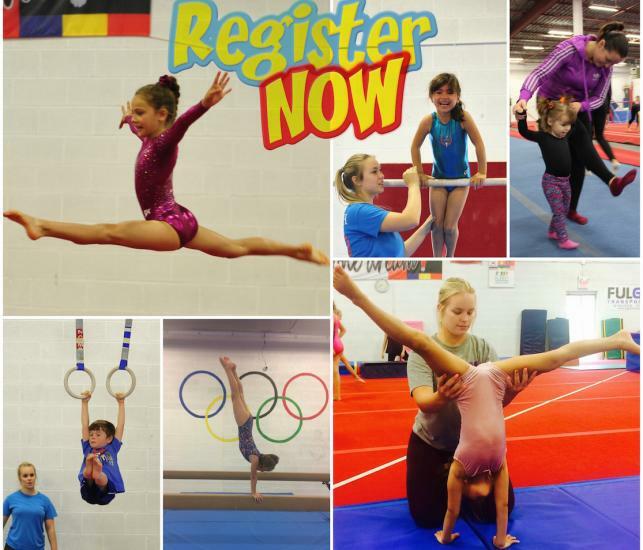 Our goal is to get your children started in Gymnastics and let them decide how far they want to go. If they just want to stay active and have fun, then the casual program is perfect for them. However, if they fall in love with the sport and decide they want to see how far they can go, then after the casual program, they can move into the competitive program and we’ll work with them on programs, routines and test their abilities in local and regional competitions. It’s all up to them but rest assured that Alpha Gymnastics Academy can give them every opportunity to meet their gymnastics goals!